Unisex crew-neck sleeveless shirt (for boys and girls). Cut and sewn. Solid colour. Contrasting silk-screen prints on the shoulder and on the back. Normal fit. Available in 3 colours. 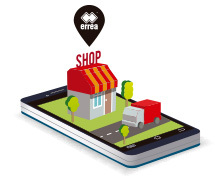 If you are looking for a sleeveless jersey for training, the Professional jersey by Erreà is just what you need. 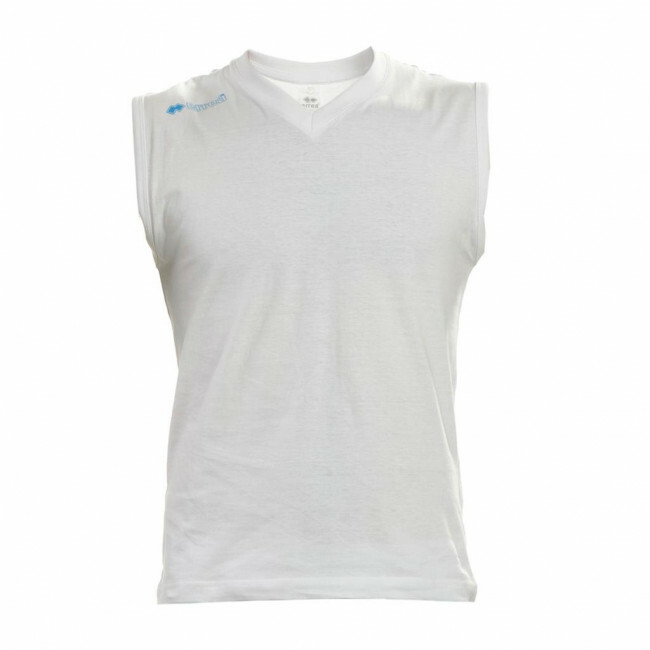 Characterised by a plain design with V-neck, this sleeveless jersey assures optimal performance during your most intense and demanding training sessions. Being made of cotton, this shirt is extremely breathable thus improving sweat evaporation. This sleeveless jersey will help you keep your body dry and concentrate on your training session. It is ideal for boys and girls.